Audioboom / Holding Court - The Squash Cast with Nick Matthew. Holding Court - The Squash Cast with Nick Matthew. Three time World Squash Champion Nick Matthew has a brand new podcast. Join the Wolf and Bobby "The Racket" Beevers every month on Proper Sport. 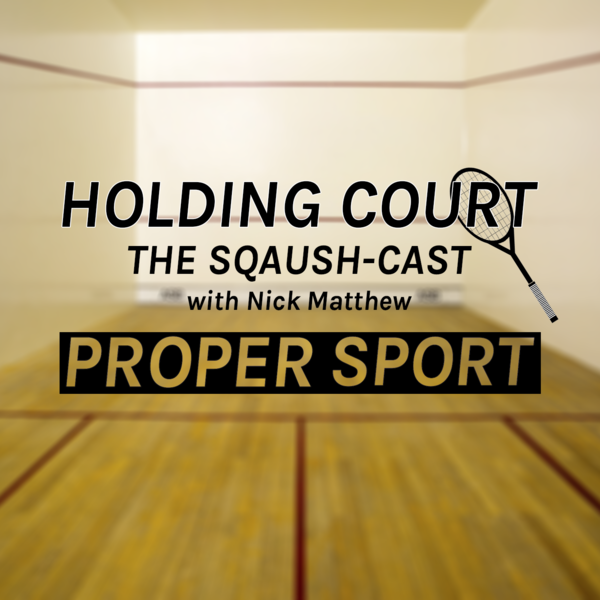 Holding Court - The Squash Cast with Nick Matthew is coming!